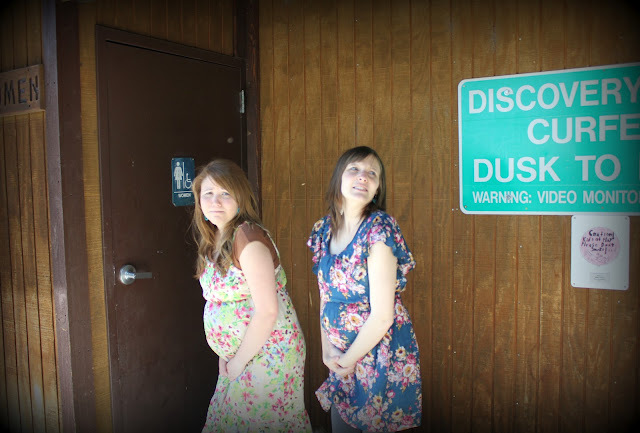 Life in the Pitts: Maternity pictures with my sister! A few weeks ago, I hopped on an airplane, and flew to Utah. When I got there, my feet were beyond swollen. And the next morning, so was my face. And my hands. And then my blood pressure was elevated!! So I freaked out and decided I had preeclampsia. I didn't, actually, but google had me pretty convinced for a while there. ...yeah, maybe flying so late in pregnancy, and to a mich-higher-elevation-destination isn't such a good idea. Also, self-diagnosing based on a google search. Don't do it. You'll end up with leprosy and a bad prostate infection. And you're a girl. My reasons for taking this trip were excellent. I wanted another baby shower! ...kidding. That was just an extra perk. But I did want my family to see me pregnant, and I wanted to compare bellies with my little sister Chantel. 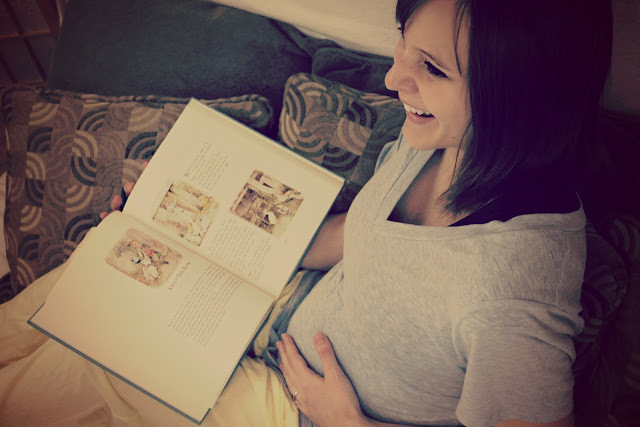 As I mentioned yesterday, we are only 2 weeks apart, and she is having a girl, too! Yeah. Life is crazy sometimes. While we were there, in between the baby showers, Chantel's friend Bryn did a sister's maternity photo shoot for us. Here are a few of those pictures. This next one is my favorite of me. This one is my favorite of Chantel. I am very jealous of this picture. ...and there are quite a few more, but I don't want to overwhelm you guys. Let me know if you are interested in seeing the rest, ok? 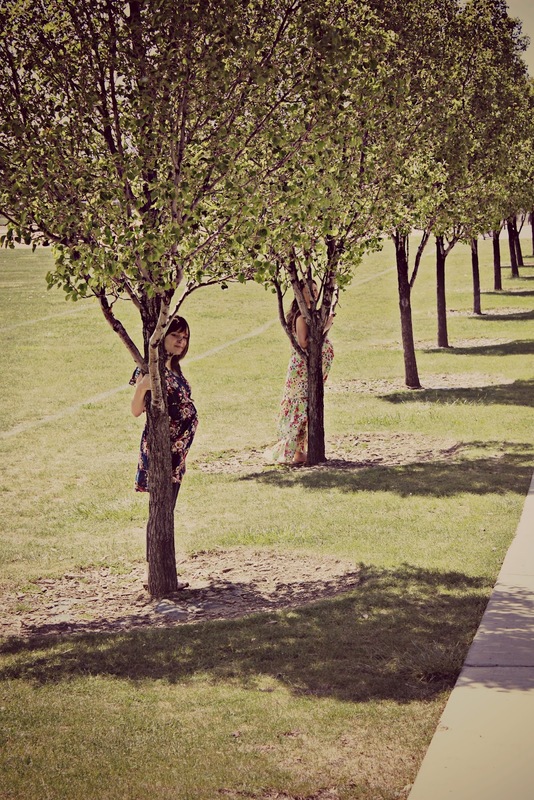 And if you are in the Utah area, and want some maternity pictures like these, this is a link to Bryn's photography blog. -------------------------------------------------------- If you have a second, take a look at my post about Peggy, and the fundraiser to help her fight cancer. It took a lot of tears to write, and anything- even just some kind thoughts or words- would be greatly appreciated.